Opens the Open files dialog box, in which you can select one or more images to open in View mode. 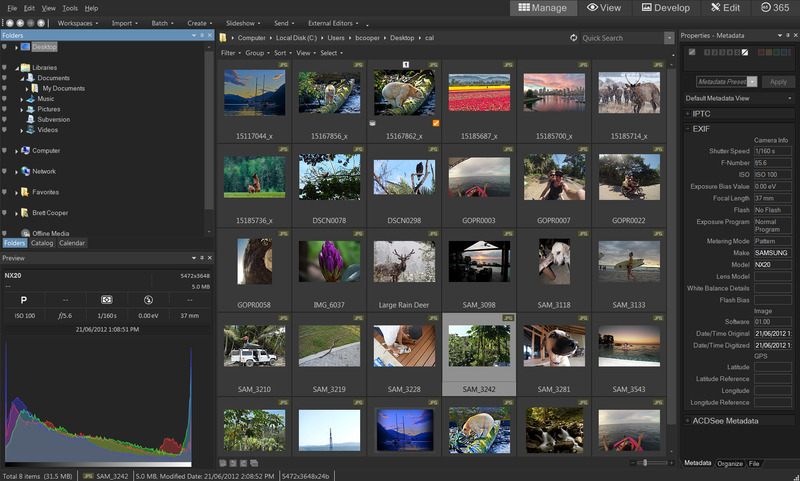 ACDSee is a image organizing, editing and viewing software. It's main features are speed, lossless RAW editing, batch image processing, metadata editing, categories, keywords and geotagging. What is your favorite ACDSee hotkey? Do you have any useful tips for program? Let other users know below.